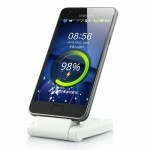 1800 mAh Mobile Power Station for Samsung - White, Gadget Stop - For all of your phone and Apple needs! Battery life may not be one of the top complaints about the phone, but that doesn't mean it couldn't stand to be better. Considering its multimedia, gaming, and internet features, most people are obviously using it as much more than just a phone. And that, of course, that's the reason why phone eats up battery life more quickly. 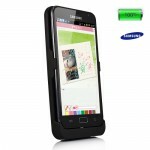 This 1800 mAh Mobile Power Station for Samsung can solver the problem well. 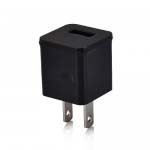 It can suppy the power for your beloved device as soon as quickly. The followings are some instructions for this power station. 1. 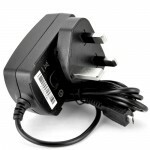 Connect the holder with computer or other USB outlet ( including the standard for Samsung USB adapter ) by using the attached connect line. 2. 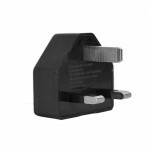 When putting for Samsung on the holder and connecting to the electric, the electric will charge for Samsung first ( about 3 hours ), and then charge the holder. 3. When the shift is closed, can only charge the holder, and all the data are cut. 1. To put for Samsung correctly on the holder. 2. After connecting, for Samsung will start to charge, the charging sign will appear on mobile phone's screen. 3. After finishing the charging, press the shift for 3 seconds, and the electric is closed. 4. 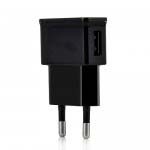 If for Samsung is out of power, the holder will charge it first; after for Samsung has full power, the holder will bethe main power instead of the built-in battery, this will now affect the power of for Samsung. 1. The holder has the smart shift control. It is in open status when first time using. 2. 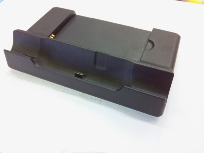 When the shift is in the open status, for iPhone/iPod will firstly use the holder's power. 3. To press the smart shift for 3 seconds, can close the charging. To press it again for 3 seconds, can open the charging. 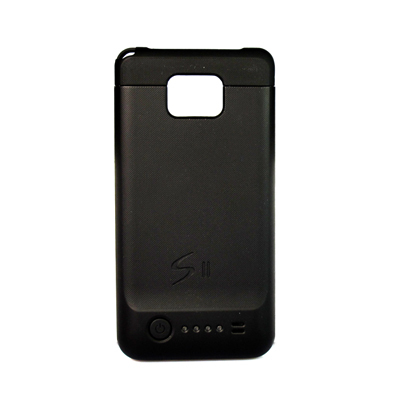 Brand New 1800 mAh Mobile Power Station for iPhone 4S for iPhone 4. 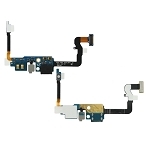 Product size: 85 × 61 × 18mm. Music playing: more than 30 hours.